The benefits of a good night sleep are numerous, and if I were to write about all of them we’d be here all night. So today I want to focus about about how a good night’s sleep is crucial to learning and forming new lasting memories. Scientists in China and the US have discovered that a good night’s sleep is vital for your memory and learning. Using advanced microscopy they witnessed how brain cells formed connections – synapses – whilst sleeping. These synapses play a crucial role in creating lasting memories, which will improve your learning process. Although it is commonly known that sleep plays an important role in memory, what actually happens inside the brain remained a mystery. Researchers at Peking University Shenzhen Graduate School and New York University School of Medicine taught mice a new skill – to walk on top of a rotating rod. Using microscopy they were able to look inside the mice’s brain and see the difference between sleeping mice and sleep deprived mice. They found that sleeping mice formed more connections between neurons, in other words, they were learning more. Whilst sleeping the brain was able to “replay” that days activity, or teaching material. They confirmed that the most important stage is called REM (not to be confused with the band…), this is the stage where the most potent learning and creativity takes place. This research has confirmed what many people intuited that when we are asleep, although we are blind and deaf to new information, our brain is not idle. It mulls over the day’s experiences, turning them into long-term memories. 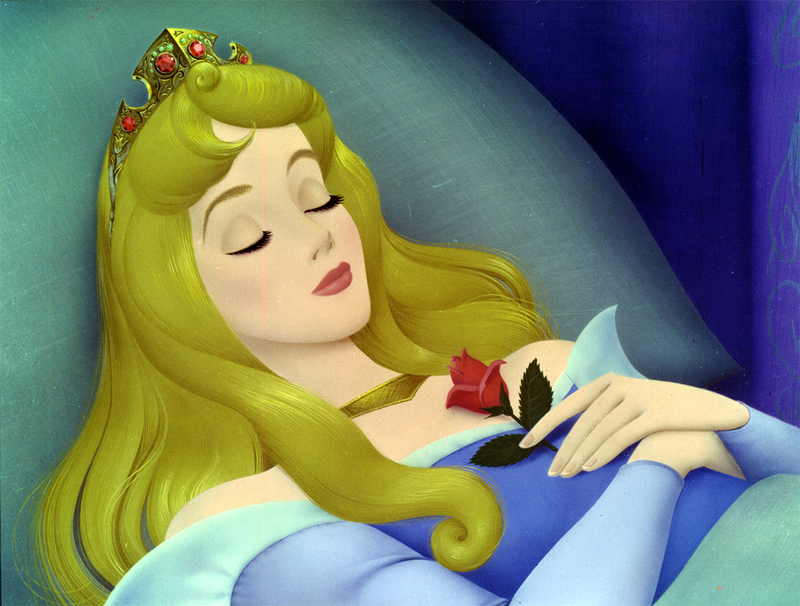 Sleep also helps us to generalise what we’ve learnt, giving us the flexibility to apply the skills to new situations. So although you can’t soak up new material, you might instead be able to cement the facts or skills learned throughout the day. One of the main implications of the research is for students: Do not cram through the night! It is better to study and have a good night’s sleep than to cram it all in during a sleepless night, as it won’t stay for long in your brain. And remember the sleep you get the night after you study is as important as the sleep you get the night before you study. When it comes to sleep and memory – you get very little benefit from cutting corners. This is because sleep before learning prepares your brain for the formation of new memories, and sleep after learning helps you save and cement all that new information.